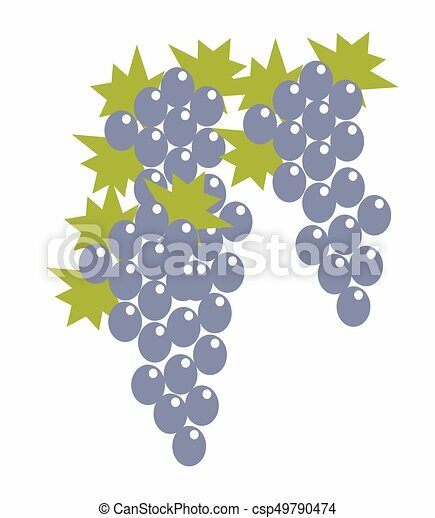 Blue grape bunches with leaves isolated cartoon vector illustration on white background. 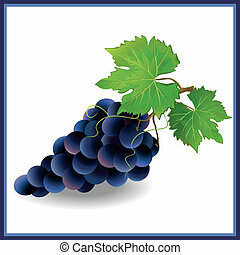 Delicious sweet fruit for tasty juicy and luxurious wine creation.Organic berries fresh from plantation. Cartoon green buttons with blue leaves. Game interface illustration. Cartoon pink buttons with blue leaves. Game interface illustration. Cartoon orange buttons with blue leaves. Game interface illustration. Dark blue buttons with leaves. Game interface illustration. 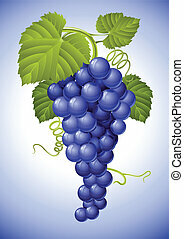 Blue grape with green leaf, isolated on white background. Vector illustration. 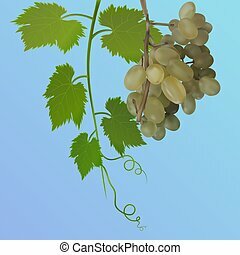 White and blue grape bunches. Cartoon vector icon. Series of food and drink and ingredients for cooking. 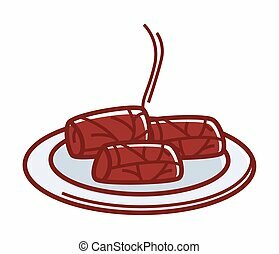 Hot tasty dolma on plate isolated cartoon flat vector illustration on white background. Delicious caucasian rolls in grape leaves with filling cooked on basis of rice, can contain boiled minced meat. Wild ripe dog-rose with leaves and sweet healthy blueberry isolated vector illustration on white background. 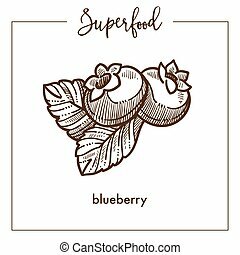 Cartoon small delicious berries that grow on bushes full of vitamins and natural juice. 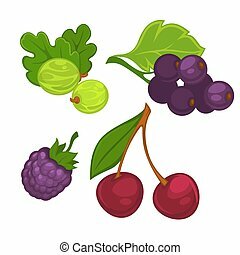 Berries with green leaves in colors isolated on white vector poster in flat design. Fresh realistic green gooseberries, red cherries, dark raspberry and currant. Healthy eating template set. 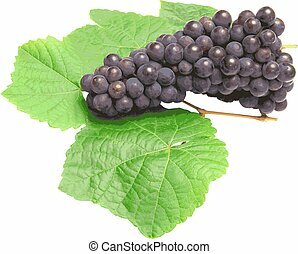 Thick grape bush with ripe juicy heavy clusters. 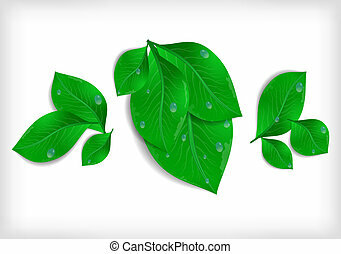 Plant full of delicious sweet fruit among green leaves. 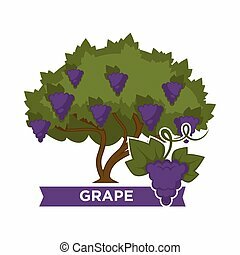 Natural organic berry used in drinks production isolated cartoon flat vector illustration. 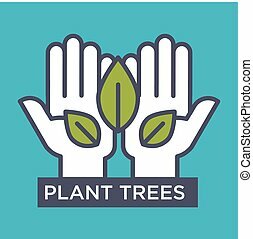 Plant trees agitative eco poster with hands that hold leaves isolated cartoon flat vector illustration on blue background. Save environment and increase quality of oxygen advertisement banner. 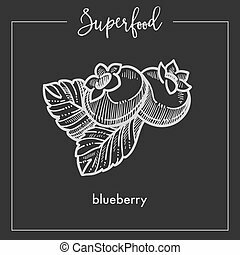 Ripe sweet blueberry with leaves monochrome superfood sketch. 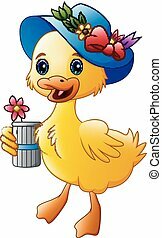 Organic natural product full of healthy vitamins. 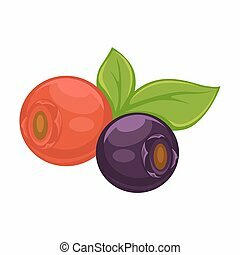 Juicy small berry isolated cartoon flat vector illustration on white background. 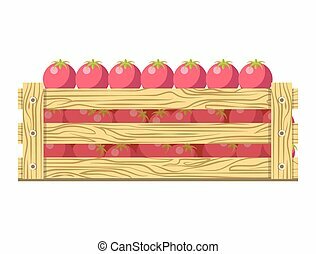 Ripe fresh tomatoes with green leaves in wooden box isolated cartoon vector illustration on white background. Organic vegetables folded in container for sale. Healthy natural product grown at farm. 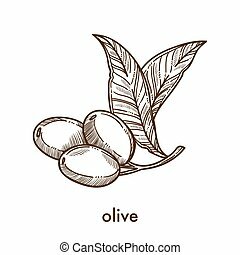 Olive on small stem with leaves monochrome sketch. 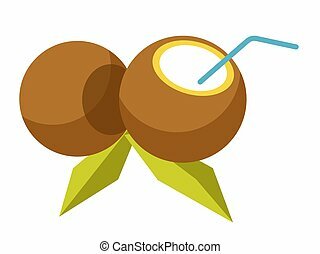 Fruit from hot countries that contains lot of oil and used for seasoning dishes isolated cartoon flat vector illustration on white background. 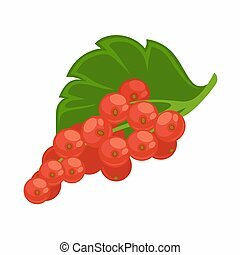 Healthy red currant sprig with green leaf isolated flat cartoon vector illustration on white background. Group of small sour fruits that grows on bushes for cooking delicious refreshing compote. 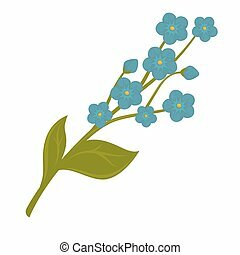 Fresh blue forget-me-not flower bundle isolated on white. Vector close up illustration of brunch with many azure little blooming buds. 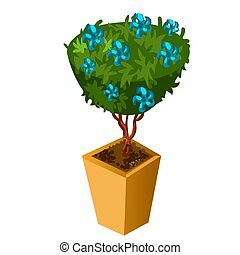 Seasonal aromatic plant with blue forget-me-not flowers. 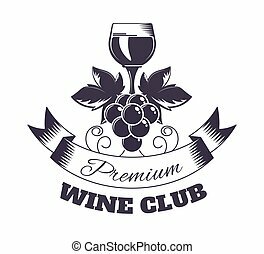 Premium wine club isolated monochrome emblem with full shiny glass, grapes bunch and ribbon with sign flat vector illustration on white background. Community of exquisite alcohol drink admires. 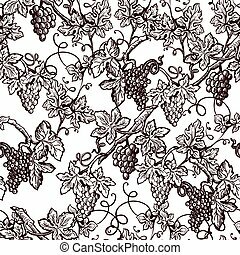 Lush grape bushes with big leaves, long swirly stems and ripe bunches cartoon flat vector illustration inside black and white seamless pattern. Tasty juicy berry in monochrome endless texture. 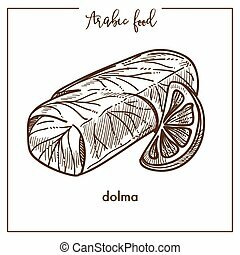 Nutritious dolma with thin slice of lemon from Arabic food. 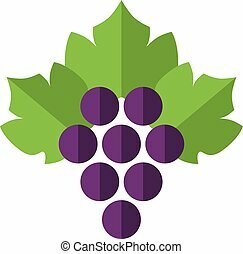 Dish made of grape leaves, boiled rice and juicy minced meat isolated cartoon monochrome flat vector illustration on white background.